We love to travel! However, as a party of four traveling sometimes does not come cheap. I have found ways to imply when even while on a budget, traveling with your family can be very possible and fun! All that is required is a little research and planning ahead. Consider visiting a small town (as opposed to a big city) or national, state, and regional parks as affordable travel destinations. We love visiting Fredicksburg, TX! It's a small town nestled in the Texas Hill Country close to Austin. The charming picturesque town is filled with shopping, German food, Wineries and overall a good time. 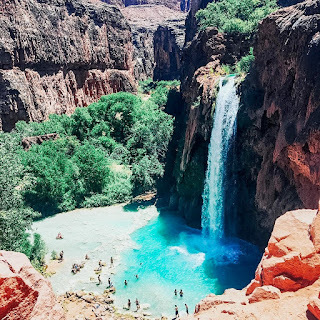 We love visiting Arizona because it's not only gorgeous and scenic but there's lots of hiking and outdoor activities you can do with your family. One of the highlights of 2018 was when my husband and I traveled to Supai, AZ to see some beautiful waterfalls at the bottom of the Grand Canyon. We hiked 14 miles to the bottom of the Canyon, so much work and effort to hike to the bottom but worth it! See photos Below! We Came,We Saw, We Conquered! 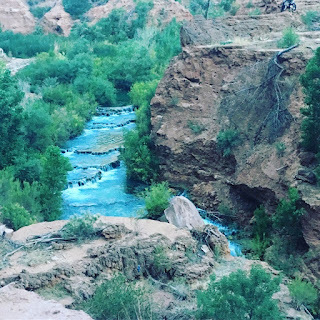 Trekked and hiked over 50 miles in 3 days in and out to the bottom of the Grand Canyon. 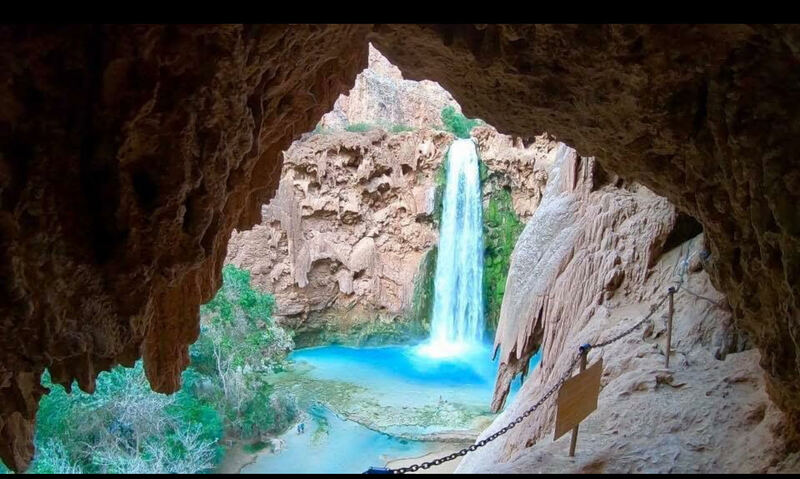 To visit Supai, an Indian Reservation land nestled at the bottom of The Grand Canyon! 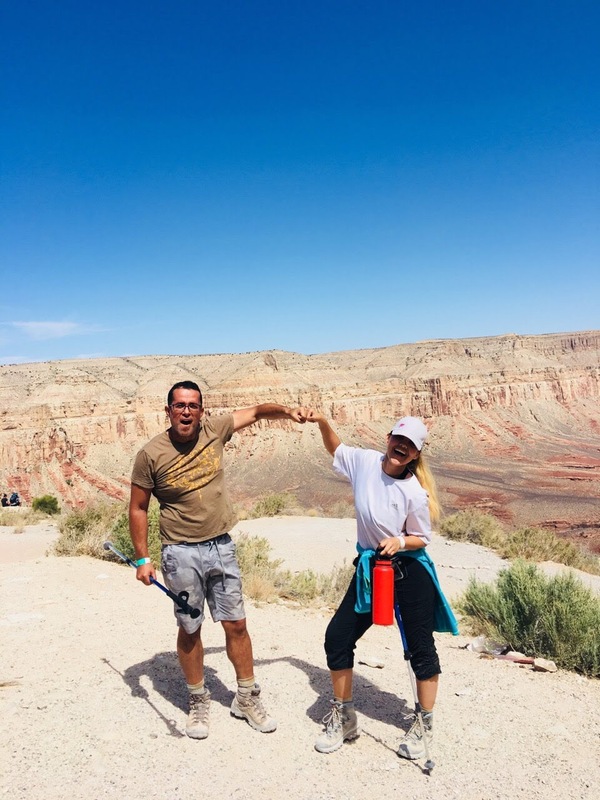 If hiking and camping is your thing, check out thrift stores and sites such as GearTrade for discounted secondhand equipment. Or, rent equipment from an outdoor gear store, such as REI. Additionally, bring your own food or purchase groceries instead of going to restaurants while on vacation. Search around to find the least expensive mode of travel and accommodations. Instead of spending money on a hotel, hostels, Airbnb, and rental properties are often cheaper options. Another easy way to save money while traveling is by going on vacation off-season or staying in hotels on off-nights, such as Sundays. Spending the day doing free activities (e.g. walking on the beach, camping, going on a hike) is always a fun and enjoyable experience. By following these tips, traveling on a budget can be easy, doable, and just as fun as any expensive vacation! We have some fun vacations planed and can't wait to visit Colombia and Greece in the Summer of 2019!